Caterpillar, Komatsu, Hitachi, JCB and Volvo to account for 65% of the total connected heavy construction machines that will be shipped during 2018-2025. 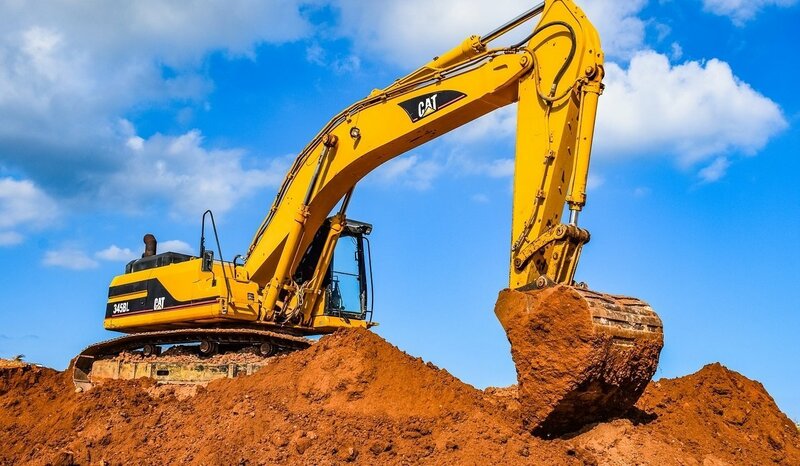 A total of 6.8 million construction machines with embedded connectivity will be sold during 2018-2025, according to the latest research from Counterpoint’s IoT Device Tracker Service. This would mean the global Internet of Things (IoT) Construction Equipment market will grow at 25% CAGR through 2025. Construction equipment includes off-road construction equipment like earth-movers (excavators and loaders), material handlers (cranes), off-road trucks, and machines used for activities like road construction and mining. 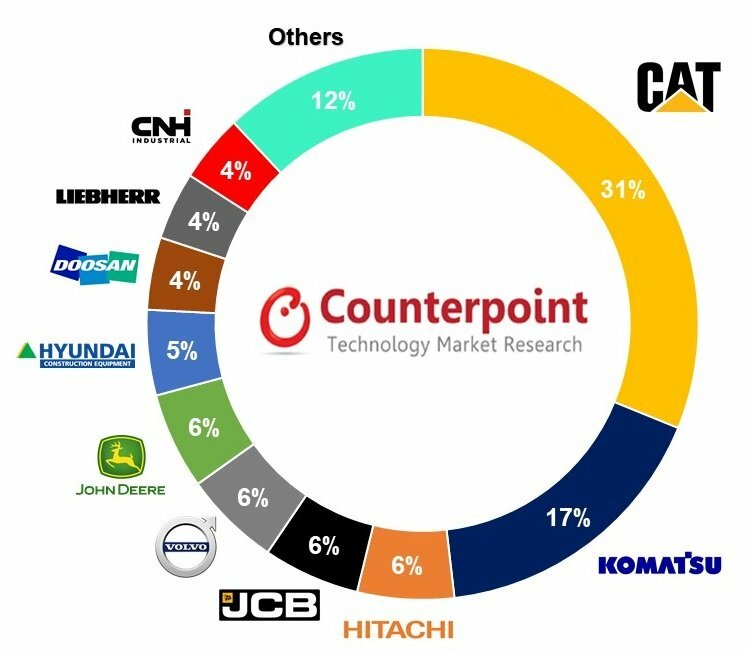 In 2018, Caterpillar had the highest market share, followed by Komatsu and Hitachi. Caterpillar partnered with AT&T to provide 4G LTE connectivity to its customers across the globe. 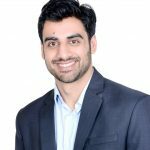 AT&T provides a global SIM Card in addition to IoT management services to track, manage, and deploy asset connectivity across 155 countries. Construction equipment OEMs introduced embedded telematics systems using wireless cellular communication technology, either independently or in partnership with third-party aftermarket telematics players. Key aftermarket telematics players include Trimble, Telogis, Heavy Construction Systems Specialists, Orbcomm, Geotab, Zonar Systems, Teletrac, Navman Group, ACTIA Group, LoJack, The Morey Corporation, TelliQ, and others. Typically, OEMs are embedding heavy construction machines with a cellular modem, while access to services is complimentary for three to five years. The comprehensive and in-depth report on “Global IoT Construction Equipment Forecast: 2018-2025” is a part of our Counterpoint’s IoT (Internet of Things) Service. This report is available for download here.